Our experienced staff is ready to help you. 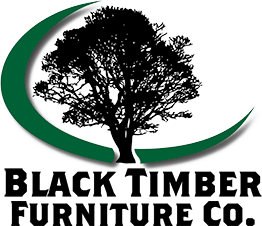 At Black Timber Furniture Co., we are dedicated to meeting our clients’ needs. If you are interested in purchasing a piece of furniture you saw on our website or showroom, customizing a piece you saw on our website or showroom, starting a project from scratch, or simply have a question or comment, we welcome you to contact us using the form below.